Set Your Sights on Summer with SweepSouth – 50% Off Eyewear is Yours! From 10 – 16 October 2016, when you book your next clean on SweepSouth.com, we’ll give you 50% off vouchers for both SUPER Sunglasses and Eyesupply. All you need to do is use code ICANDY when making your booking and we’ll email your vouchers to you on 18 October 2017. Each voucher is valid for the purchases up to the value of R4000. Already have a recurring SweepSouth cleaning subscription? If you signed up to our newsletter, you can find your vouchers in your inbox on 18 October 2016. SUPER Sunglasses is a world-renowned eyewear brand of choice for some of the world’s biggest trendsetters, fashion icons and celebs, from Kanye West, Beyoncé and Yoko Ono to Rihanna, Lady Gaga, Daft Punk, Snoop Dogg and Valentino Rossi. Known for their superior Italian quality designs and contemporarily cool but timelessly classic designs, SUPER sunglasses are still surprisingly affordable investment glasses, even more so with our 50% off vouchers! Eyesupply.co.za is your one-stop online shop for all contact lenses. Whether you are looking for dailies, weeklies, monthlies or even coloured contact lenses, Eyesupply stock all the top brands from Avaira, SofLens, Expressions, ProClear, PureVision and more. As Eyesupply are registered optometrists you can claim for your contact lenses purchased on Eyesupply from your medical aid provider, plus they offer free delivery on all orders! Ready to stock up on a new pair of sunnies for summer, or contacts that give you the confidence you need? 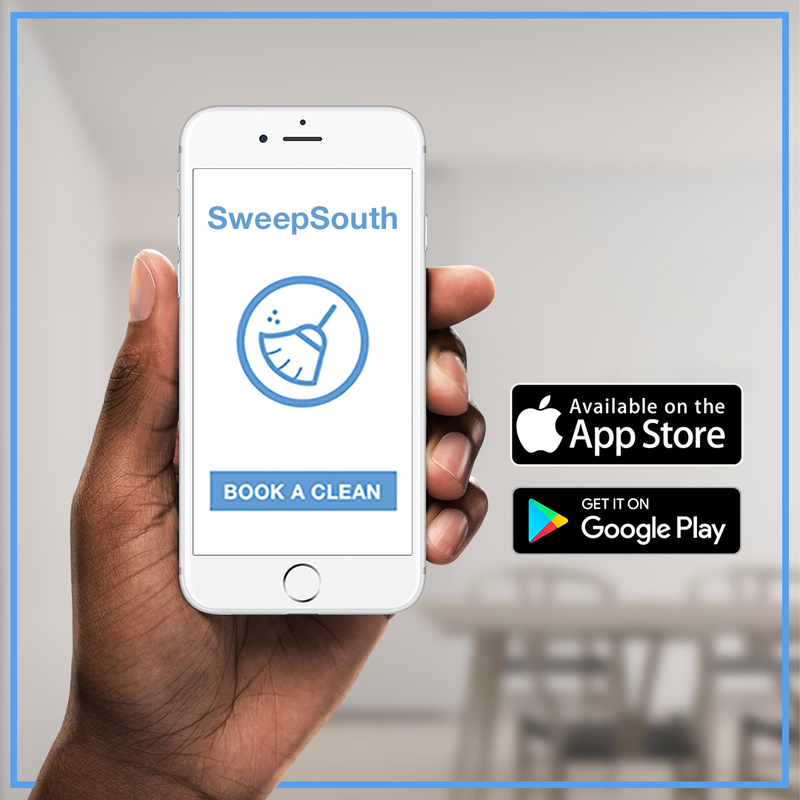 Book your next clean on SweepSouth now.